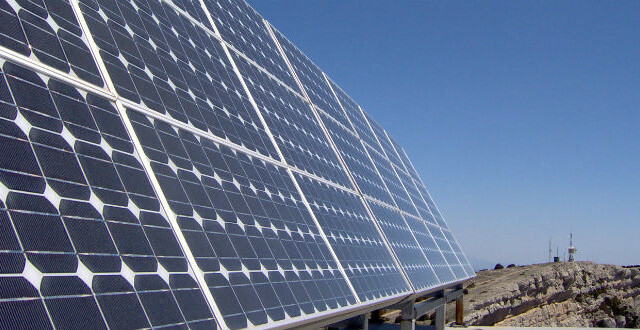 A French electronics firm that opened a solar energy plant in Rancho Bernardo to great local fanfare three years ago announced Monday it is eliminating around 100 jobs at the facility. Soitec, which makes semiconductor materials for the energy and electronics industries, made the announcement when it released its third- quarter financial results. The Paris-based company said it wants to refocus to its core electronics business, which will require “significant restructuring measures.” More cost-cutting is expected in the future, according to the firm. 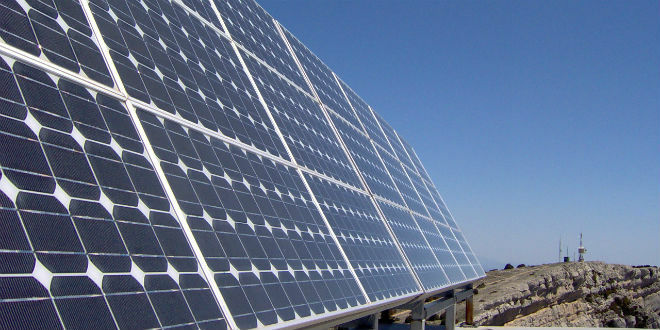 Soitec began building the 176,000-square-foot Rancho Bernardo plant to produce concentrator photovoltaic modules for the U.S. renewable energy market in December 2011 and was expected to employ 450 people there. However, contracts for solar systems have since taken a nosedive, the online news publication Voice of San Diego reported last month.